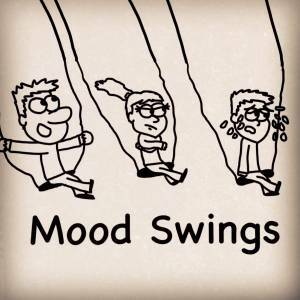 Mood Swings refer to rapid minor daily mood changes or to significant mood changes . Individuals who are not able to face challenges or difficulties in life may be more likely to experience sudden, unexplained changes in mood. They may find themselves experiencing frequent and varied mood swings. Issues regarding identity, self-image, and acceptance may contribute to these emotional changes. When a person experiences high levels of stress, even a small negative occurrence might lead to abrupt shifts in mood. 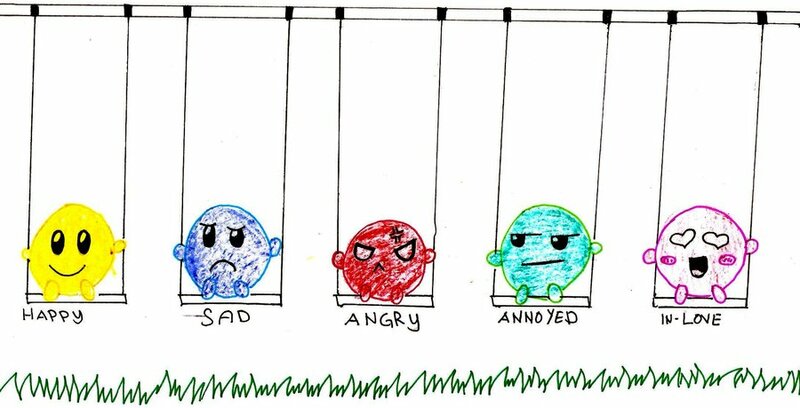 Mood swings can often be treated. However When they are not treated, they may contribute to suicidal tendencies thoughts of self-harm, risky behavior, or have other negative effects on health and well-being. Mood swings can be treated through YOGA & LDM MEDITATION, MUDRA PRANAYAM and HOMA THERAPY along with NADISHODHAN is very much helpful. SOUND THERAPY– Yogashray Sewayatan has introduced Sound Therapy under guidance of Sound Therapy Experts. Sound has a powerful effect on our emotions. Health disturbances can be managed by using sound energy to balance human body energy. Patients suffering from mood swings should give up things that lead to intoxication. For better results the bedroom & living areas of such patients should be properly ventilated and open.